Welcome!!! We are so happy to have you here! You can come on up to the studio and sign up there with us, or you can sign up through our website- whichever you are more comfortable with. If you sign up online, you will need to create an account with Karmasoft- our online scheduler. It’s easy peasy! You can access this on our home page or our ‘classes and pricing’ page. Follow the instructions and set up your account. You can look at our live schedule here, book and cancel classes, as well as purchase class drop ins and class packages. A great place to start, is with our ‘beginners series’ or our ‘new student package’. The beginners series includes 4 classes, and covers all the basics, so that you will feel prepared and confident moving into all classes and moving into a yoga practice. Our next series begins Saturday, March 30th. 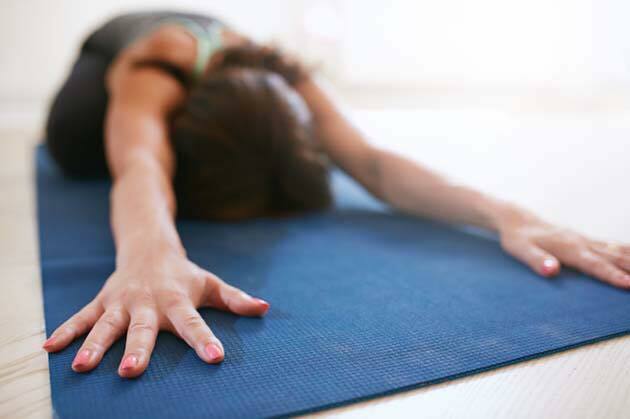 Our new student package includes 30 days (from day of purchase) of unlimited yoga classes! Its a great deal! And an inexpensive way to get a feel for our different classes and instructors.